Why Not Ski Your Age? With our first major snow of the season this week, I began to think about my goals for the upcoming season. 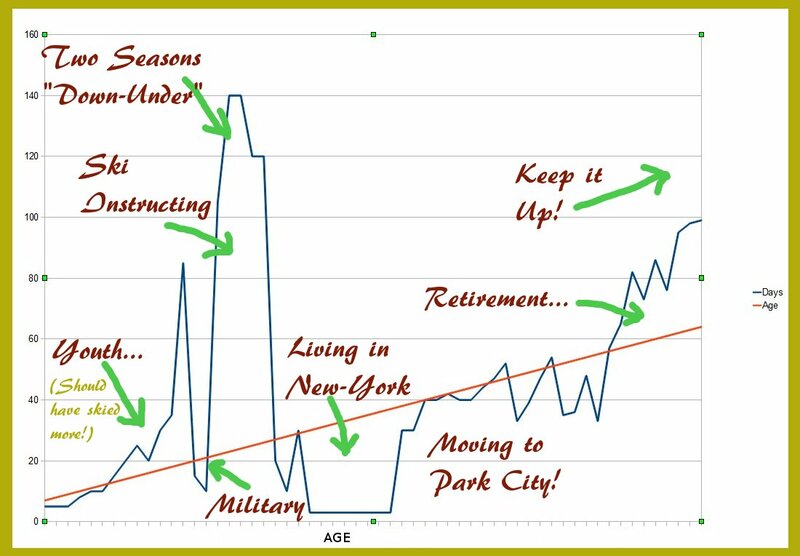 In ski towns, it’s customary to talk about “skiing one’s age” as a way to link age with the number of days skied during the course of a given season. For instance, if you’ve skied 42 days in a season and happen to be 42 years old, you’ve skied your age! 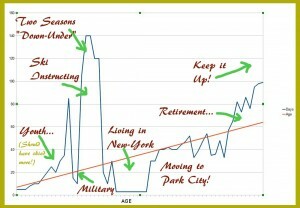 To help illustrate the subject, I am sharing a chart that plots the number of ski-days against each year of my entire ski life. I only began to ski when I was 7 years old, and what becomes obvious is how easier it is to “ski one’s age” as we’re still young; I didn’t, and of course to this day, I still regret it. While this challenge might seem totally out of reach of a mature person who needs to work and lives far away from the slopes, it’s not impossible to reach and it’s in fact accessible to many more people than one might think. To begin with, one-run-a-day would qualify to adding one precious ski-days to our goal; this is a convenient rule that I think everyone would probably agree with it. This generous allowance obviously opens the door to skiing for instance during lunch breaks or before and after an afternoon or morning shift at work, and make it all count. However, before we delve into that complex subject, let’s begin by doing some basic arithmetic. 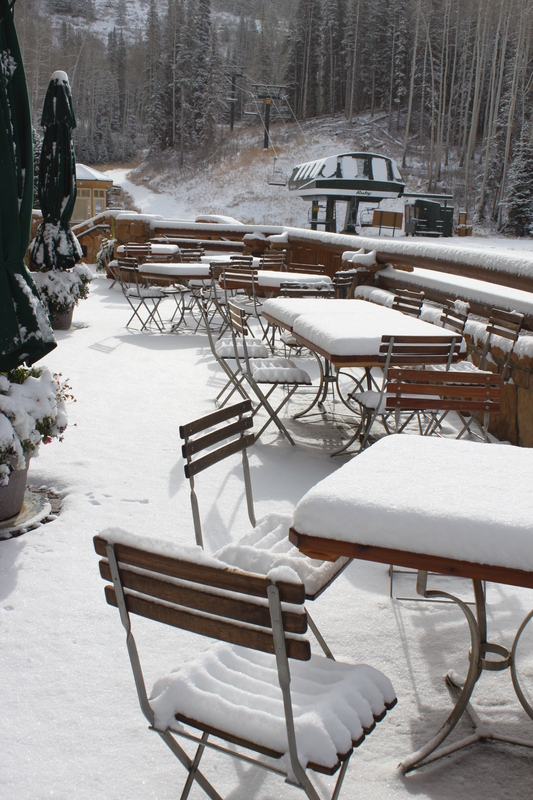 This season Deer Valley Resort will open on December 8, 2012 and close on April 14, 2013. If I figured it right, this will give us 129 opportunities to ski on a different day. This of course is a theoretical maximum, if we absolutely had nothing else to do or were a lift-operator, ski-patrol or instructor spending absolutely every day of the season on the mountain. More realistically, if we only skied during weekends and holidays, say 35 to 45 times, not counting some extra time-off like “sick-days” that allow us to carve a few turns and severe-blizzard-road-closure days that prevent us to go to work but not ride a chairlift, the total could seriously add up. All this means that from birth to the ages of 35 to 45, a skier has absolutely no excuse (barring of course real sickness, accident or jury-duty) not to be skiing. 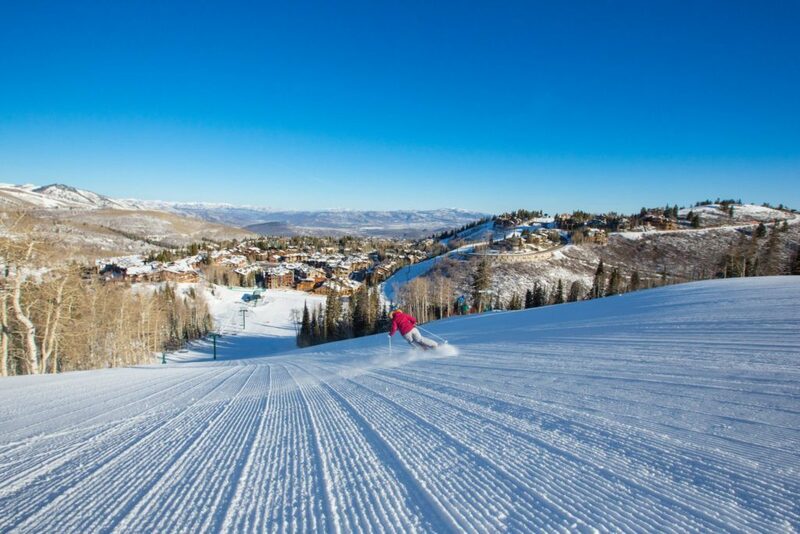 Then, one has to become creative and if home is far away from Deer Valley, envision an extra ski trip in addition to the traditional holiday outing. 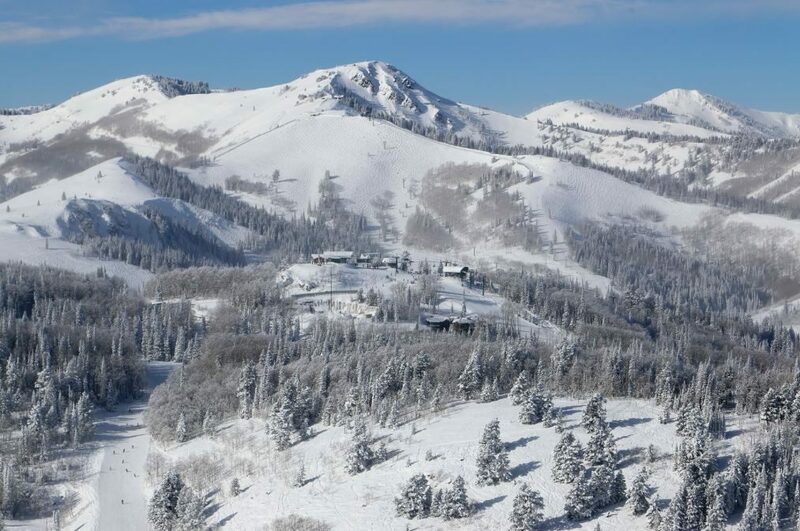 If one spouse is into movies, an extra visit around the time of the Sundance Film Festival might be a creative idea. 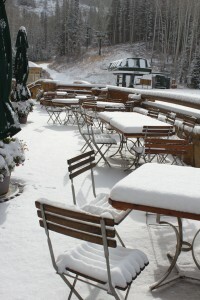 Then, there’s always that spontaneous, special long weekend or a spring ski trip if it’s never been experienced before. 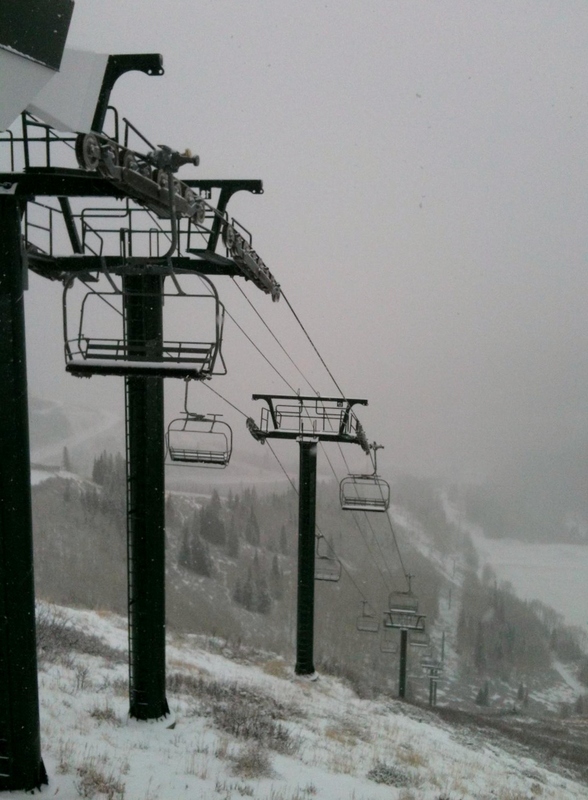 It’s surprising how ski-days can add up! Of course, the exercise become trickier as we get closer to what could be called the “ski-doughnut-hole,” between the ages of 35-45 and retirement age, whenever it happens. To reach these 50 to 65 days required, I’ve brainstormed a few tricks. Take up night skiing and grab a few turns after work. Then, for those who love to travel to some faraway places, there’s always the possibility to spend the summer vacations in the Southern Hemisphere and add more time on the snow. The 10 to 20 extra days gained while being making turns “down-under” could significantly tip the scale and in many cases, bring the number closer to these 50 or 60 days that are badly needed! This said, if skiing one’s age becomes vitally essential, there are more radical changes an avid skier should contemplate. For example, if telecommuting can be arranged with one’s employer, moving to the mountain would then make total sense, and with it, making a habit of practicing a daily regimen of lunch-time runs or synchronizing work with different time-zones. In the same spirit, there’s always the possibility of totally changing careers to make season-long skiing possible, like becoming a freelancer in one’s field of expertise, joining the local ski patrol, becoming a ski instructor, learning to become a lift operator or better yet, driving a snow cat, making snow or a tending a bar by night. 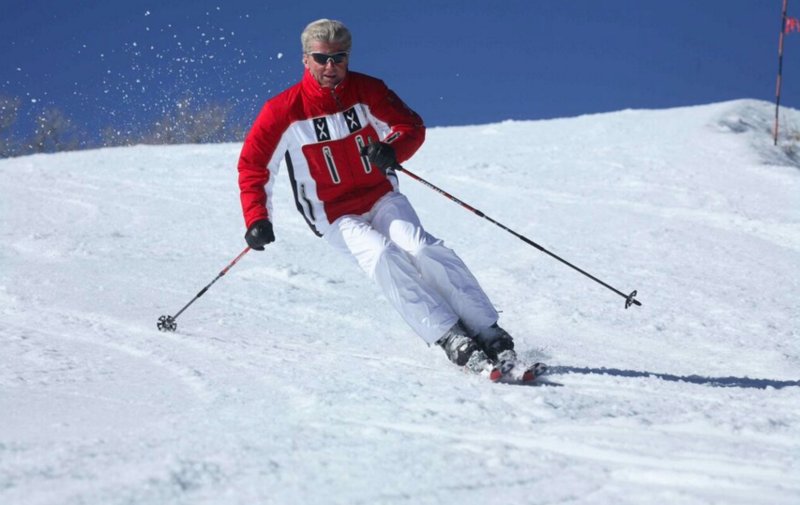 Naturally, I failed to mention that skiing more frequently won’t just add more fun to your life, it will also make you a much more skilled skier, as greater proficiency is a direct function of practice. Now that I have planted that precious bug into your mind, I’ll stop. I somehow have the feeling I won’t be alone counting my days on skis this winter. So, start counting yours too, and have fun doing it! 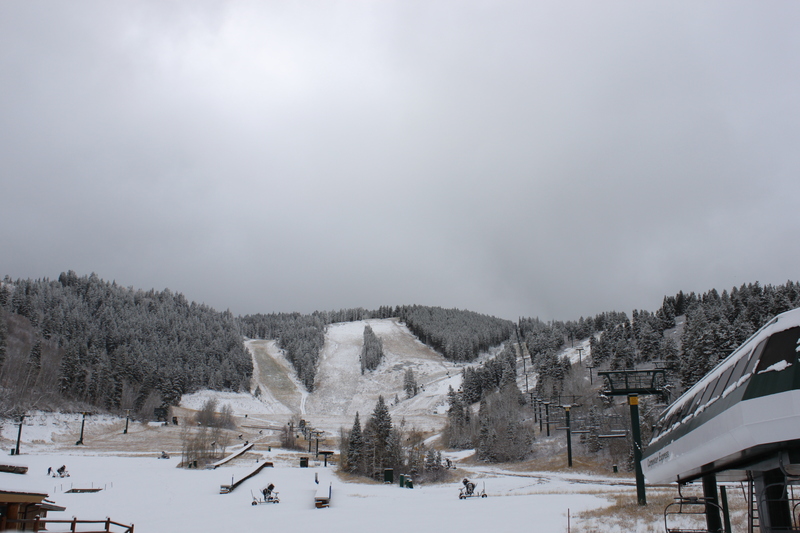 How many days do you hope to ski this season? What a worthy goal! I hope to ski my age and then some. Thanks for the challenge. Last season was my first season and my goal was to ski twelve times. I did it!! This year I got a season pass and hope to crush last year’s goal with a solid thirty (since I work full time.) Stretch goal is forty and I am not disclosing my age :). Thanks for the post. I didn’t know about skiing your age! Nice challenge. The last seasons I have managed to ski my age and more, and my goal are 50 days (I’m 41). This should also be doable this season, as the winter came early here in Norway. But I want to tell you about an application I’m developing for keeping track of the ski days.There you can save information about your skiing, for you to look back on, share with friends and others etc. If you have records for earlier seasons, it should support registering that too. I would be happy for feedback and suggestions for improvments. The problem with skiing your age is that unlike shooting your age in golf the task gets progressively harder as you age. I think I missed the window of opportunity. I’m now 70 and was not able to ski the entire winter until I retired at 62. However since 60 is now the new 70 a may have a shot at it this year assuming the elements cooperate. Once I move to Denver this becomes very possible in retirement 10 years from now. Can you say bucket list!! !